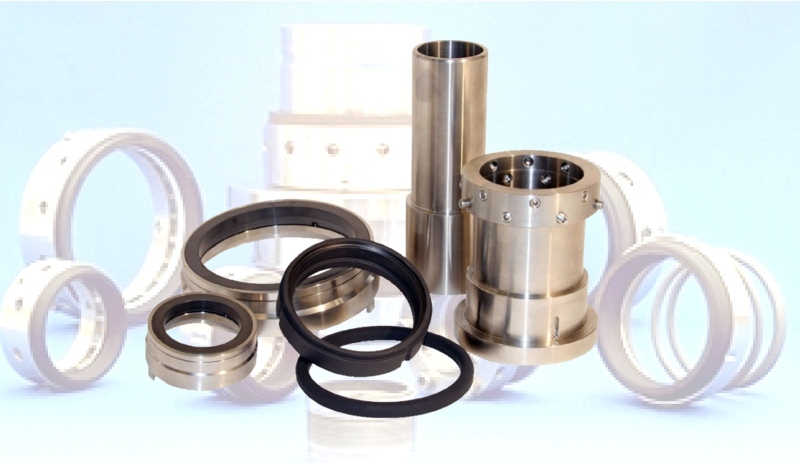 Our mechanical seals are a direct replacement of existing OEM seals, designed to fit without any modification of the existing seal. HOVA products are backed up by a team of qualified engineers with long-term experience. We also offer onsite service and dry gas seal repair. 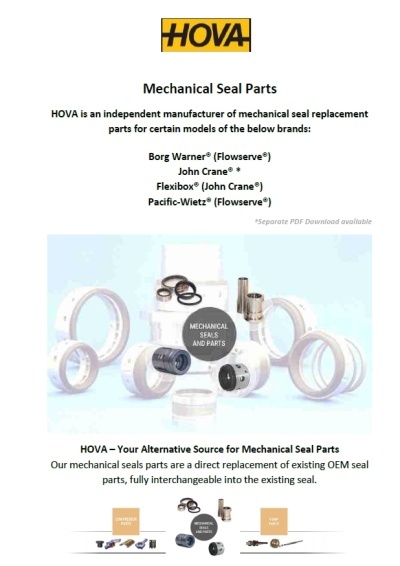 HOVA is an independent manufacturer of mechanical seals for certain models of the below brands. 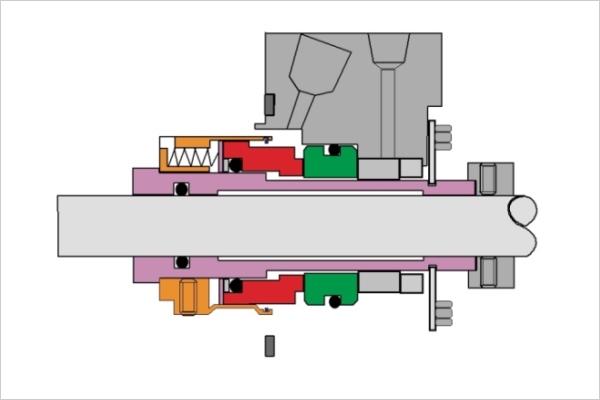 Please download each PDF to find out more about our range of mechanical seals. 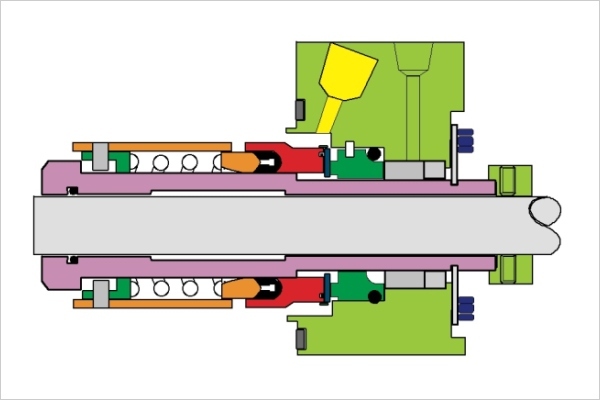 For onsite service, seal repair or if you did not find what you are looking for, please contact us!